Guanaja is one of the Bay Islands of Honduras and hosts some of the best diving, snorkeling, and fishing in the world. Fly Fish Guanaja is the only operation in Guanaja that offers all inclusive fly fishing trips on some of the most pristine and untouched flats in the Caribbean, focusing on bonefish, tarpon, and permit. Fly Fish Guanaja is a catch and release operation that takes nothing from the resource. They buy fish from local subsistence fisherman to supply the lodge with gourmet food. The lodge is located on a private cay just off the coast of a Guanaja. The lodge can accommodate up to 8 anglers and they usually run a Saturday to Saturday program. There are 2 guest rooms in the main house and two more guest rooms in the guest house, each room is complete with it’s own bathroom. 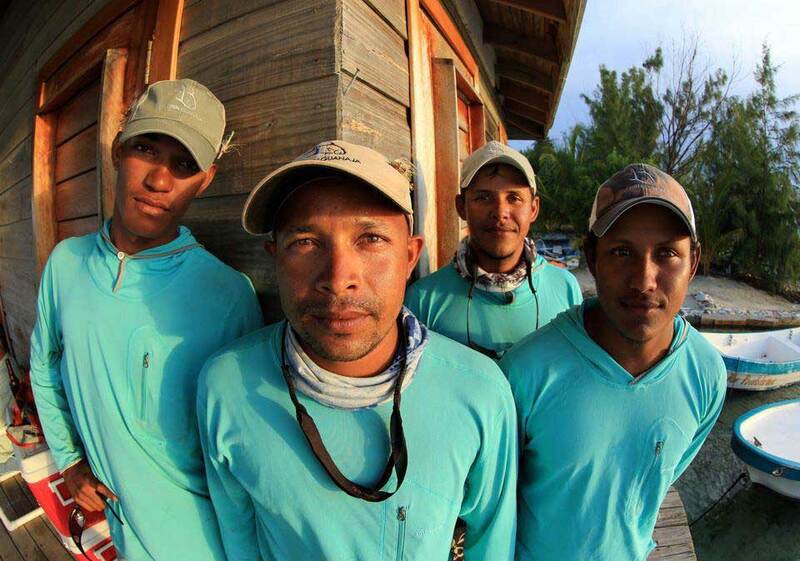 Fly Fish Guanaja employs only local guides and staff, contributing to the local economy and sustainable business practices. Our guides are some of the best and most experienced in the Caribbean and speak both Spanish and English. Steven Brown, owner of Fly Fish Guanaja is a Colorado native and has been fly fishing most of his life. For the past fifteen years he has been guiding in Southeastern Colorado running three-day float trips in the Black Canyon of the Gunnison River, and wade trips on the Dolores, San Miguel, and many others. Steve is also part owner of Emerald Waters Anglers Colorado, running trips in the Roaring Fork Valley. Several journeys through Central America during off seasons led him to the Bay islands of Honduras, saltwater fly-fishing. He found expansive flats empty of any other fishers, yet full of fish: permit, bonefish, tarpon, and more. He first explored Utila, then Roatan, and finally Guanaja–the crown jewel of them all. Guanaja was always hard to get to, until it all came together. Steve’s dreams of starting a small, sustainable fly-fishing lodge came to fruition in the Spring of 2008. 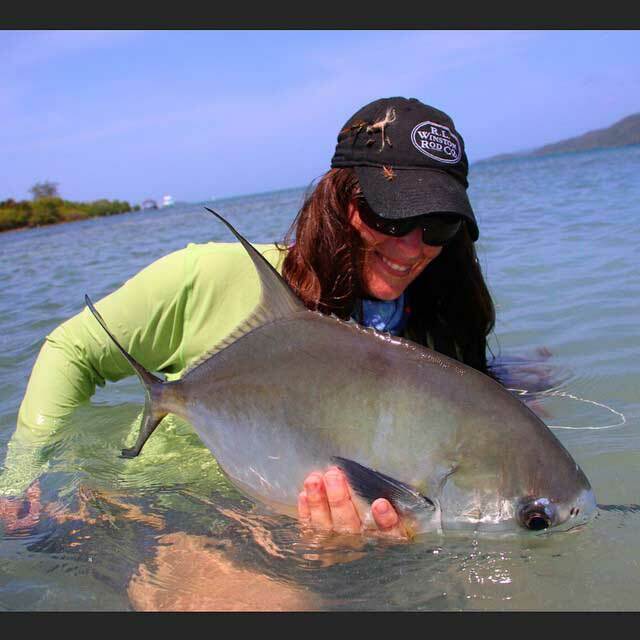 Steven and his wife, Beckie who is an accomplished angler, adventurer and owns/operates her own guiding business in Fernie, British Columbia, run and manage the lodge. The film below tells the story of a few Honduran fly fishing guides from the Bay Island of Guanaja. Via Chair 8 Media.